I met Paul Haussenstamm about 15 years ago through my mandala teacher, Merry Norris. Merry had studied with Paul for a couple of years and brought him into her home to do a colored pencil mandala workshop. I knew Paul was from California, but I wasn’t expecting him to look like an athletic surfer. Turns out, he was a surfer and in many ways, acted like a surfer, at least my stereotypical view of one. Kind of macho and funny and authentic. 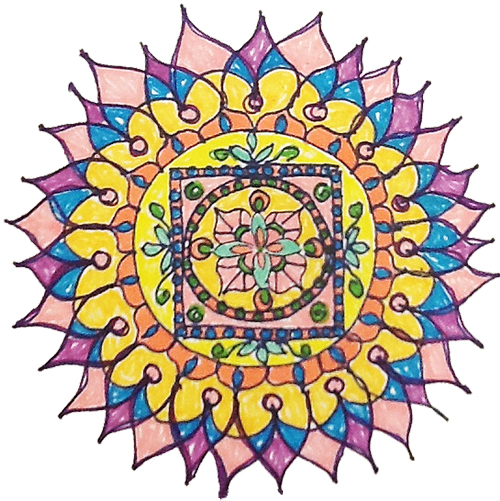 Joyful Expression Mandala- Colored pencil mandala created at Paul’s workshop. When it came to mandalas, Paul was 100% engaging. The story I remember him telling us was fascinating. Both of Paul’s parents were artists. The family engaged in spiritual discussions his whole life. Paul always loved surfing and went on to open a very successful surf shop, Newport Surf & Sport, where he became the CEO. He was making a lot of money, had a great house, wife, and family. When his daughter was learning to paint in school Paul decided to help her. Something clicked inside. He didn’t want to stop painting. He started to sneak away from work to paint and after a while couldn’t pull himself away…he had to continue to paint and stayed away from his office longer and longer. When he decided to give up his business and study painting, his old life fell apart. His wife left and his business folded. The new life that unfolded is nothing short of amazing. 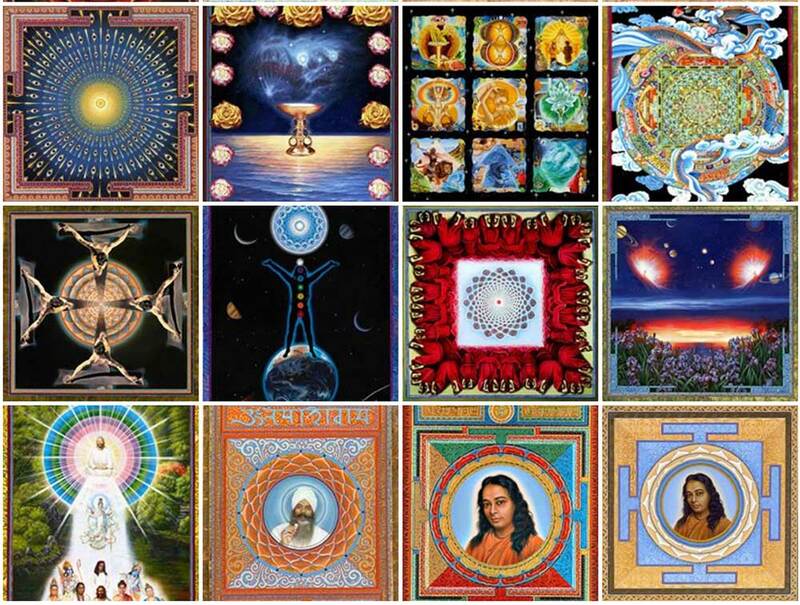 Paul has painted over 3,200 mandalas. There have been over 10,000 prints sold. His work has been displayed at the Chopra Center. 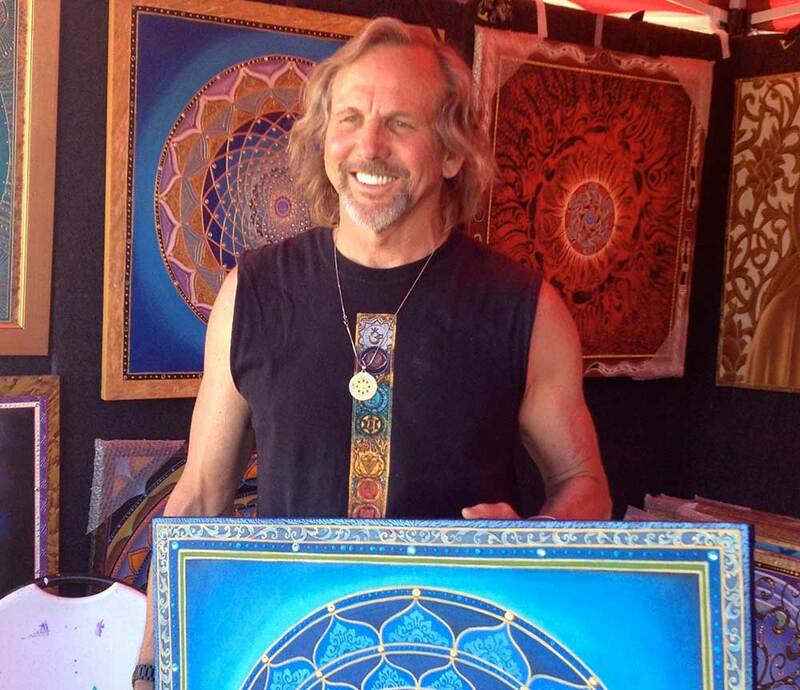 His mandalas have been purchased by the likes of Eckhart Tollé, Dr. Michael Beckwith, Shiva Rae, Deepak Chopra. Paul has so many paintings to view, it was hard to pick, so I just took a few from his Facebook page. You must take a look for yourself! I have been to one of his workshops in Maui. For a week, we painted in an open-air studio that was open 24 hours a day. It was pure magic in so many ways. Below is the mandala I painted! I give you Paul Haussentamm! 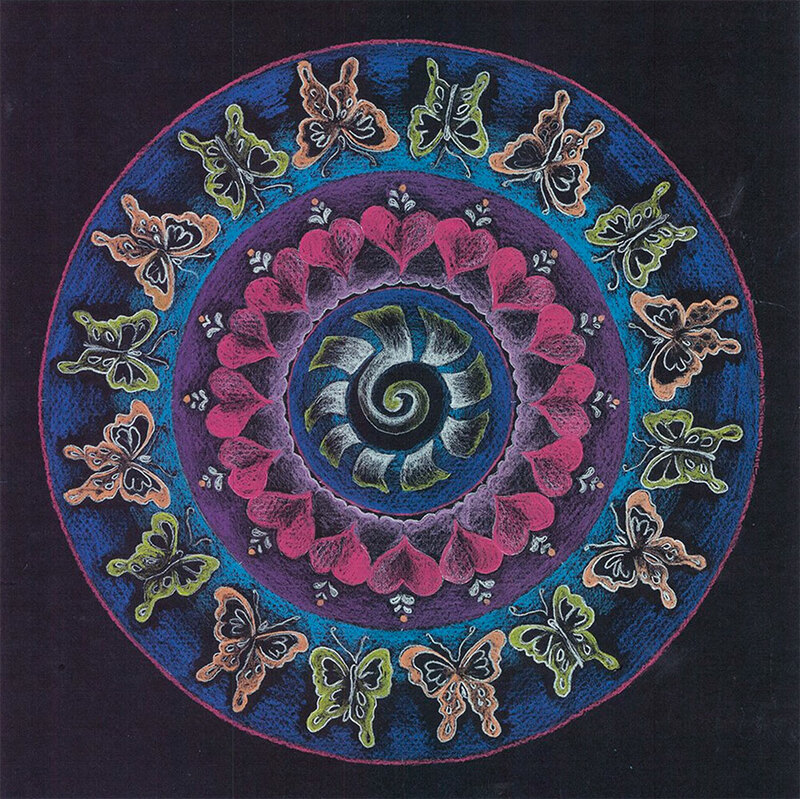 You are a very gifted and prolific mandala artist, tell me how it manifested in your life. Did you study art? If so, where? 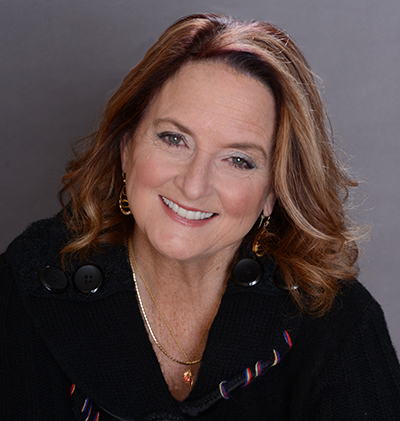 I graduated from UCI, University of California, Irvine with a Bachelor of Fine Arts in 1973. 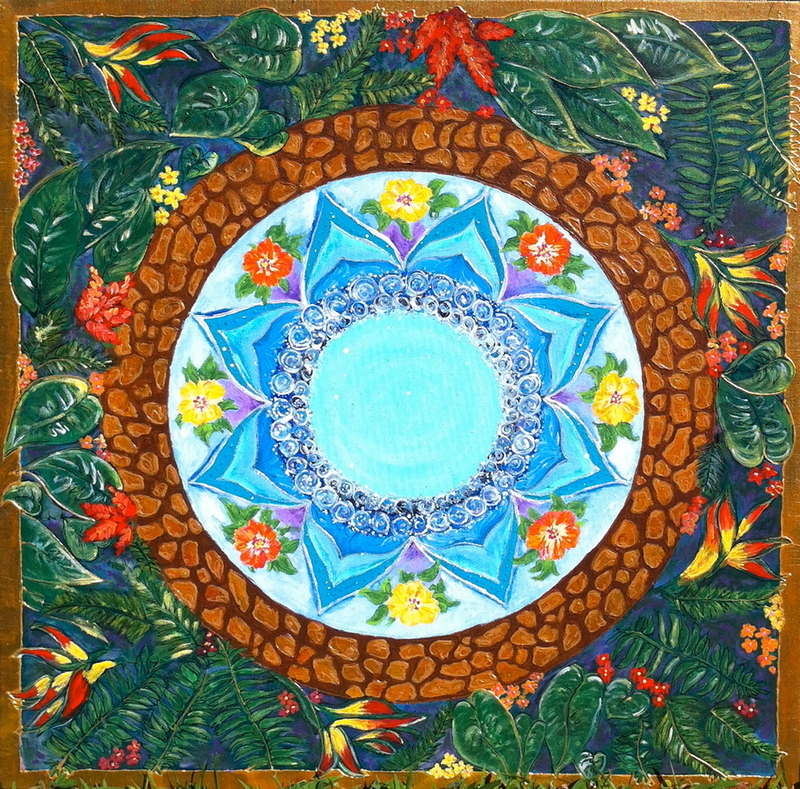 I started painting mandalas in 1987 and started my full-time practice in 1991. Now 3,200 paintings and 10,000 prints. 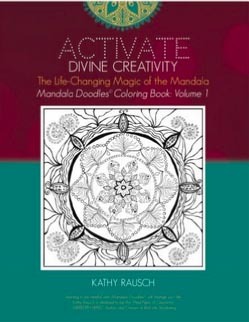 Tell me how you feel when you’re creating mandalas or other art? Alive and calm. Clear-minded in a pure land. Our society is left brain oriented. Follow your youthful heart and dream. Money, love, and paintings will follow. Painting mandalas keeps me sane, alive, and healthy. Has it been difficult to make your life and living with your creativity? Not at all difficult if you work hard, discipline yourself and find courage. Yes, follow your dreams. Open your heart every day. Be compassionate and kind. There is no end to love and creativity. Endless opportunities will open up if you keep at it. 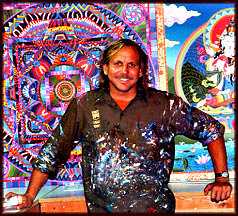 You can find more about Paul at his website, Mandalas.com.